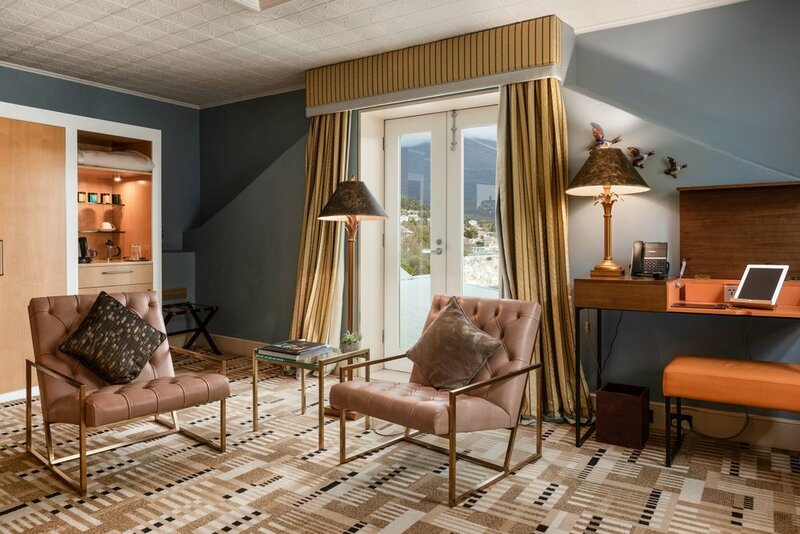 Eleven sumptuously furnished guest rooms, many with distinct characteristics that reflect an eclectic mix of a bygone era coupled with contemporary elements. Each room has a distinctive design flourish, celebrating one of the many early Tasmanians who provided inspiration for the hotel. Islington’s accommodation rooms are resplendent with fabulous imported fabrics, fine antiques and the famous deeply comfortable king size Islington Angel beds. 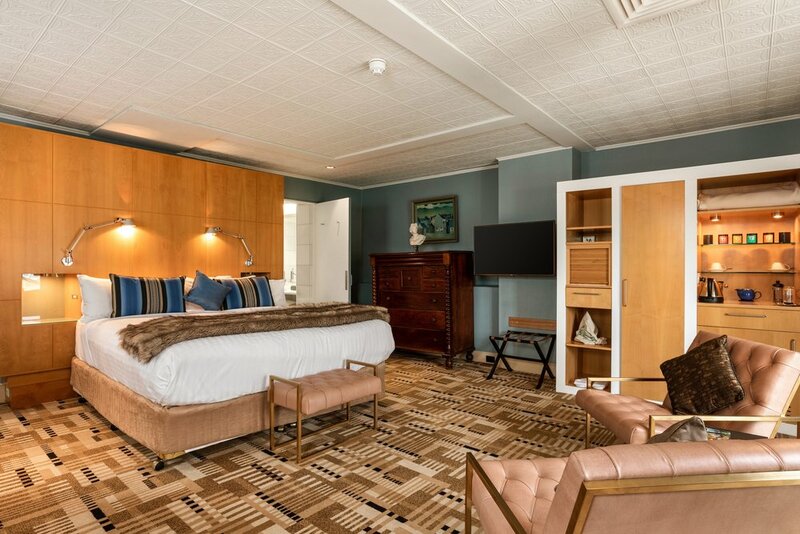 Handmade for the hotel by A H Beard, the oldest bedding manufacturers in Australia and located in southern Tasmania, the Islington Angel beds use the latest latex materials with wool embedded into the layers for warmth and comfort. 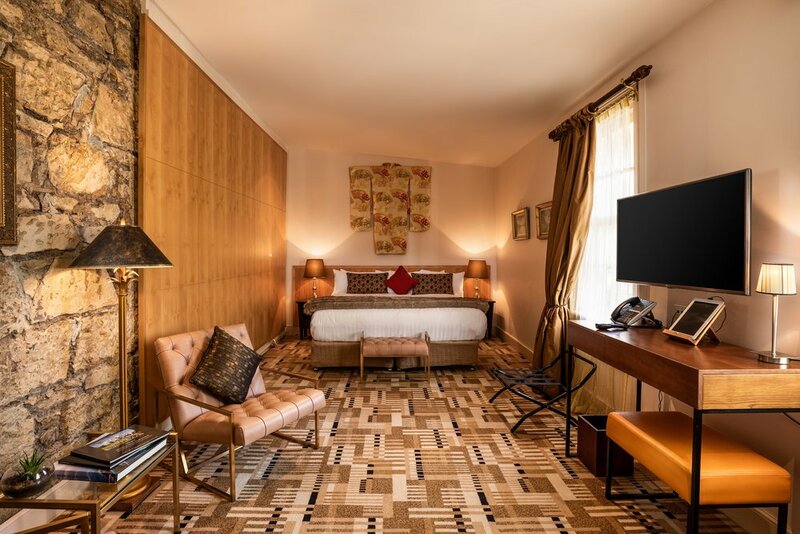 The epitome of grand living at The Islington Hotel is found within the comfort of The Signature Room, a Beidermeier themed suite commanding an entire corner of the original house, whose centre-piece is a huge Austro-Hungarian Empire bed facing across from the fireplace. Luxurious furnishings upholstered in lush chocolate silks from Jim Thompson complete the look. On one side French doors lead to the front English inspired garden while on the other, is a luxurious marble bathroom with heated floor deep bath, separate toilet and rain shower stall. 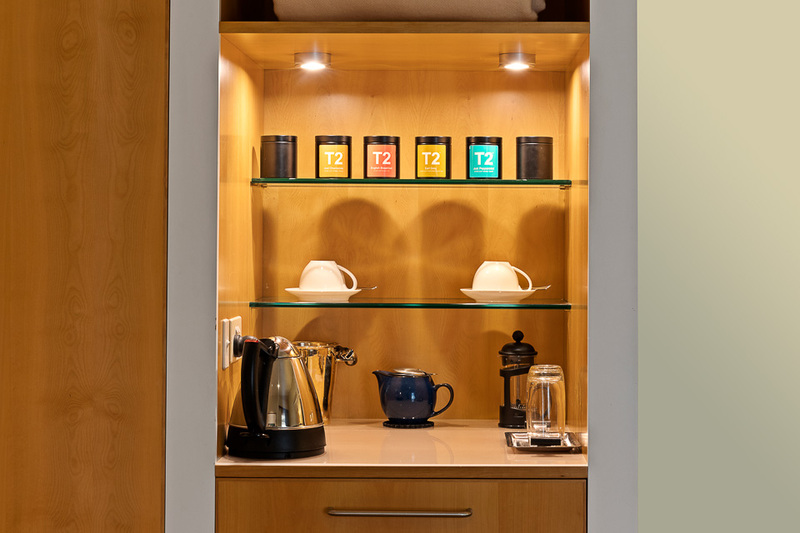 Located within the original building dating back to 1847, the three Regency rooms epitomize the Tasmanian heritage that gives Islington its unique character. Settled in history, steeped in modern conveniences and enhanced by a stellar art collection, the three Regency Rooms are described by the view from their silk shrouded windows. 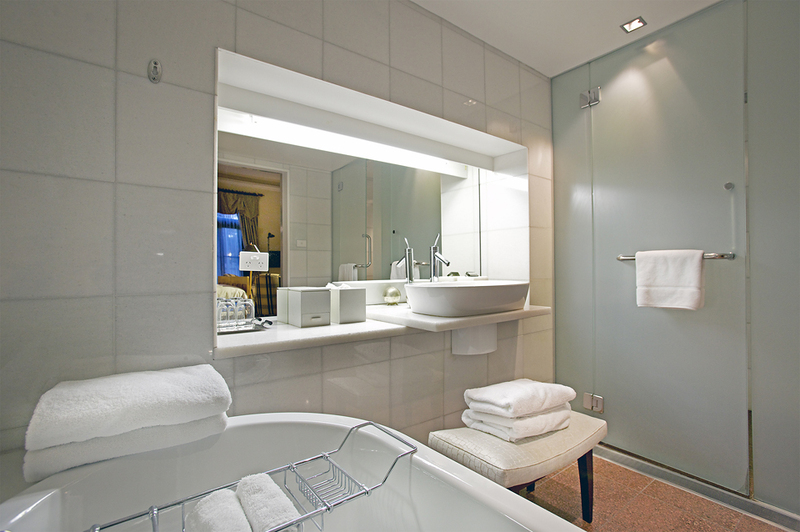 To ensure the best choice we suggest you consult us directly for these sumptuously charming suites. A private veranda and courtyard are focal points of this gorgeous north facing room decorated in rich caramel, golds and greens. Artwork and antiques complete the décor the highlight of which is the original sandstone convict built stable wall that runs the length of the suite. 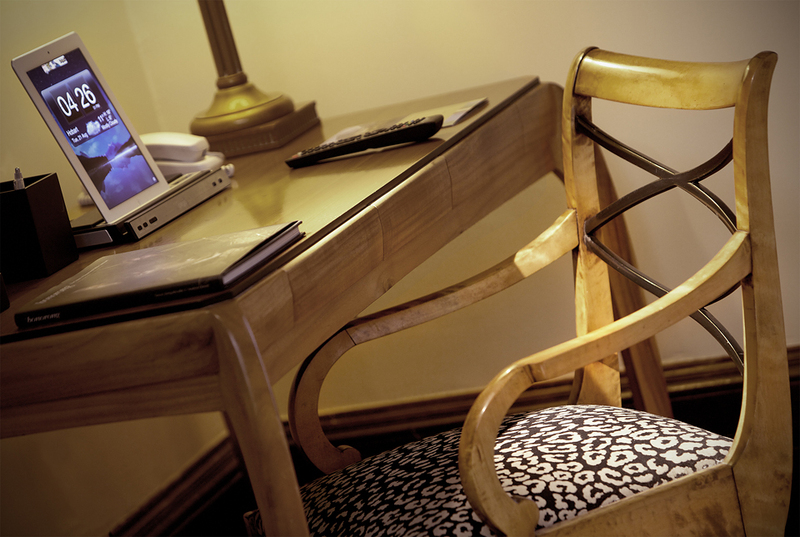 The Courtyard Room is also available as twin share, we suggest you call us directly for this option. Large, bright and sunny, this suite celebrates buttercup and blues as its main colour palette. Original pressed-tin ceilings evoke the original character of the room, and French doors open to views of the mountain that gives the room its name. Located on the first floor, the Holebrook Room overlooks the gardens and offers leafy eastern views. An aubergine, gold and tan colour theme complements the furnishings and decorations while a spacious over-sized bathroom is perfect for making guests feel like they are at home. Located within the post-modern west wing of the lodge, Garden rooms gaze directly up to the mountain through rhododendron and cherry gardens. French doors open directly onto a flagstone terrace leading to the gardens and pond beyond. Two Garden Rooms are also available as twin share, we suggest you call us directly for this option. Interiors are serene and relaxing – luxury furnishings in chocolates, tans, sage and gold meld with a luxurious marble bathroom with heated floor, featuring separate rain shower and deep bathtub encased in jewel box marble shoji screen walls. Tucked away at the top of the stairs is a cosy retreat of a room that is lovingly designed to be the perfect hideaway. The intimate space is dressed in comfort colours that wrap around you with warmth and love and offers a view through the attic window that takes you straight to the top of the mountain. There’s even a marble bathroom with rain shower and bath tucked into this ingenious space.